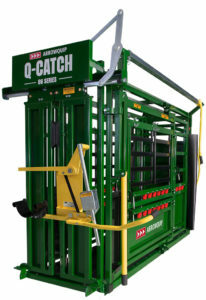 If you are looking for livestock management solutions, you’ve found the right place. 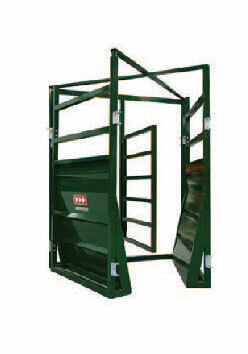 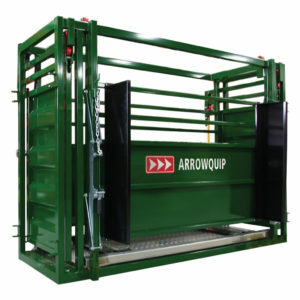 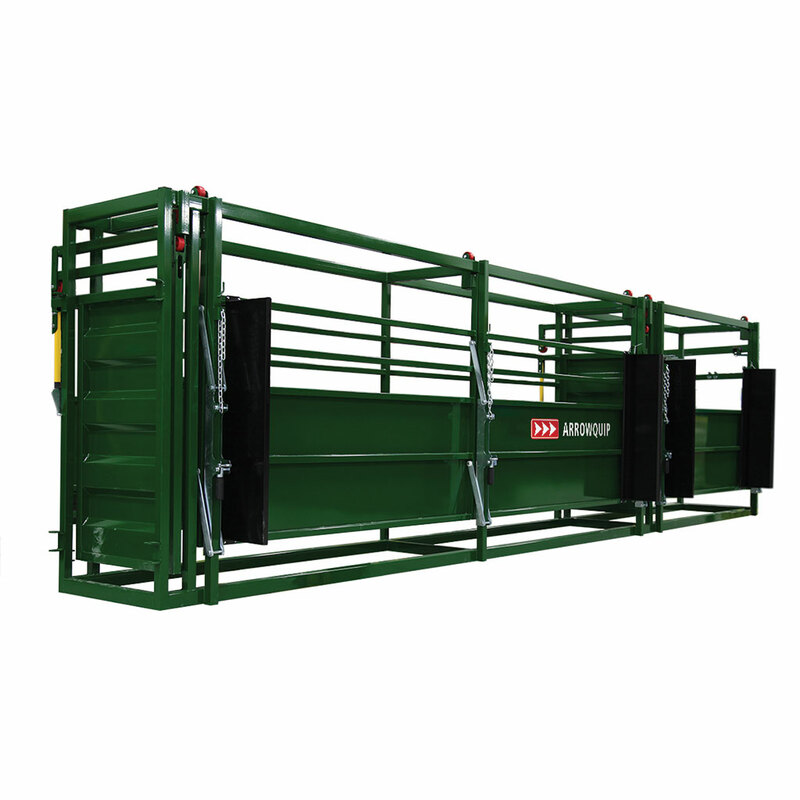 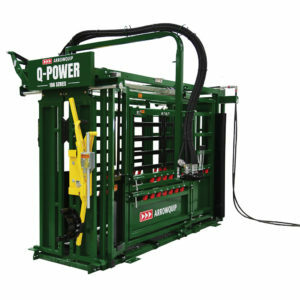 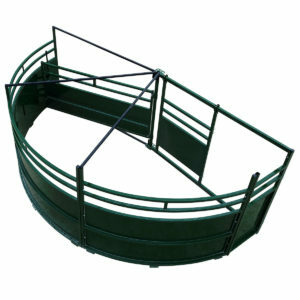 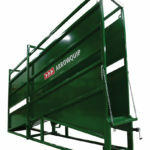 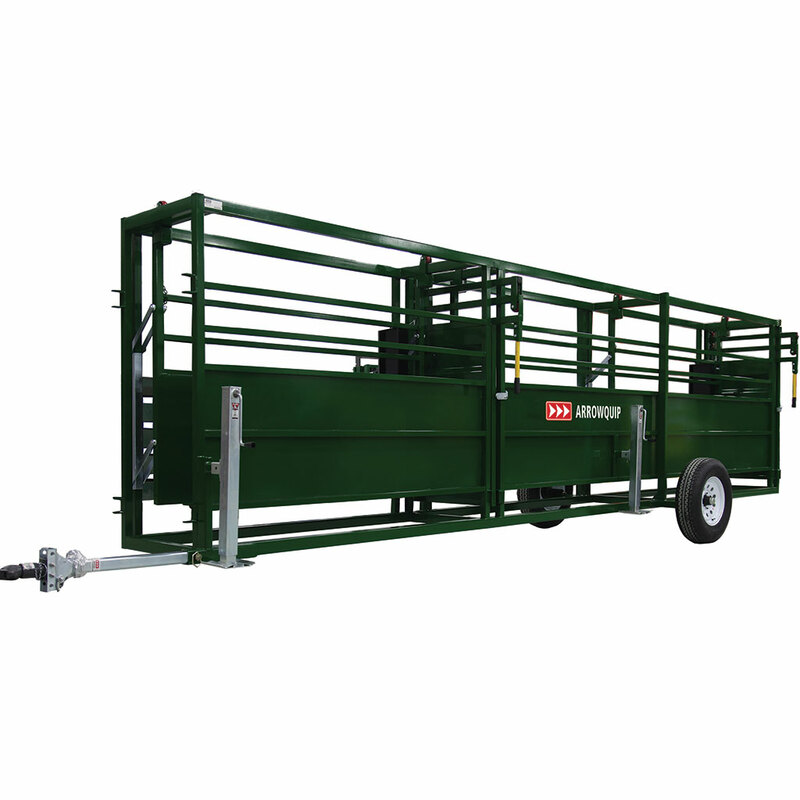 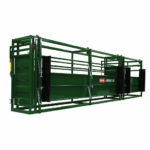 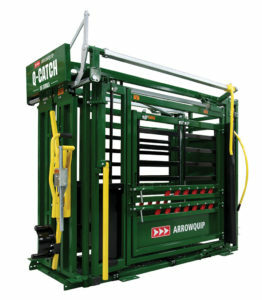 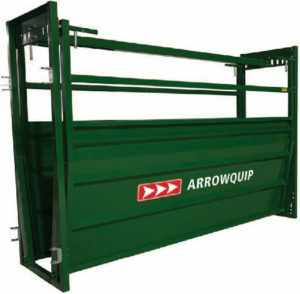 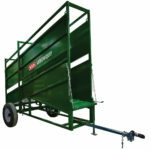 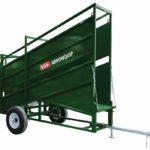 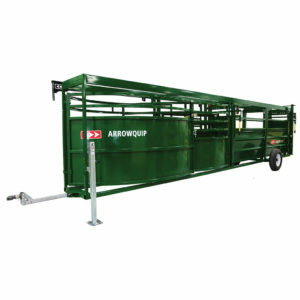 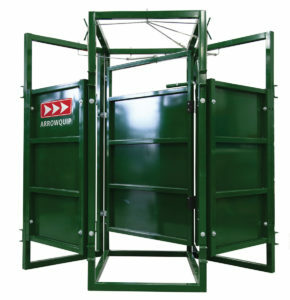 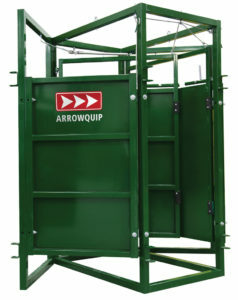 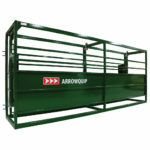 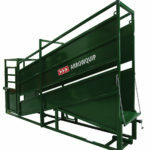 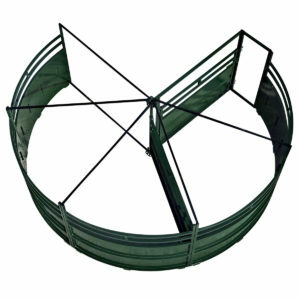 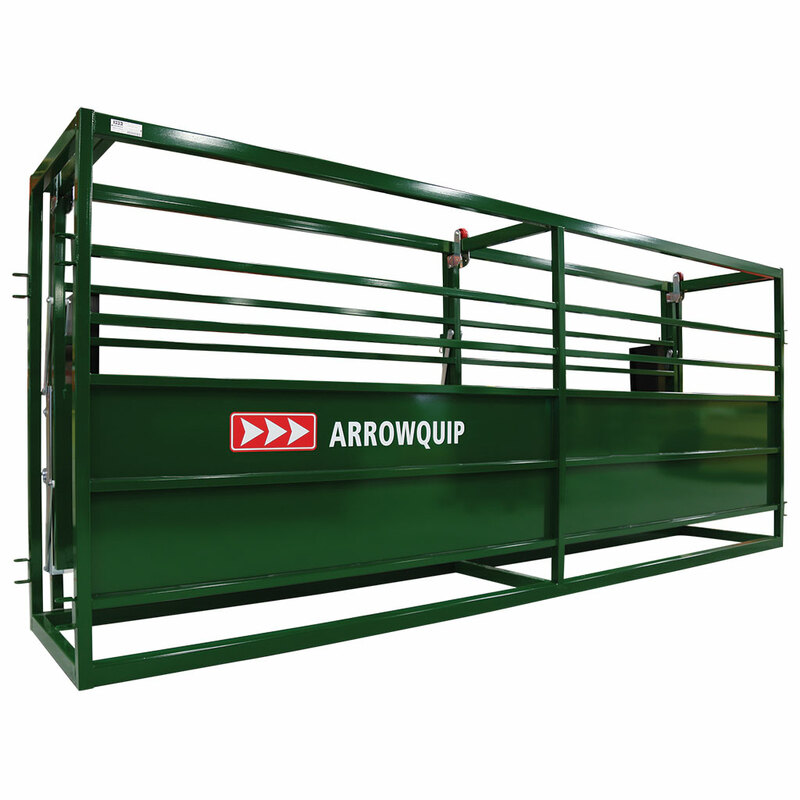 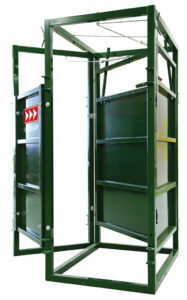 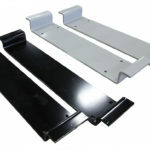 Arrowquip Cattle Equipment offers a wide variety of cattle chutes, alleys, portable systems, and accessories. 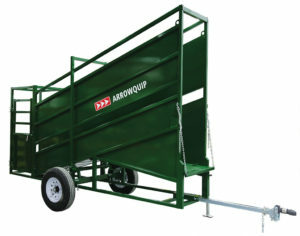 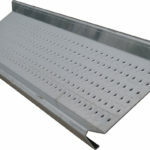 Below you’d find our most popular items from the Arrowquip line. 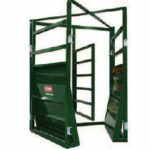 Feel free to contact with any questions or to plan your equipment package.